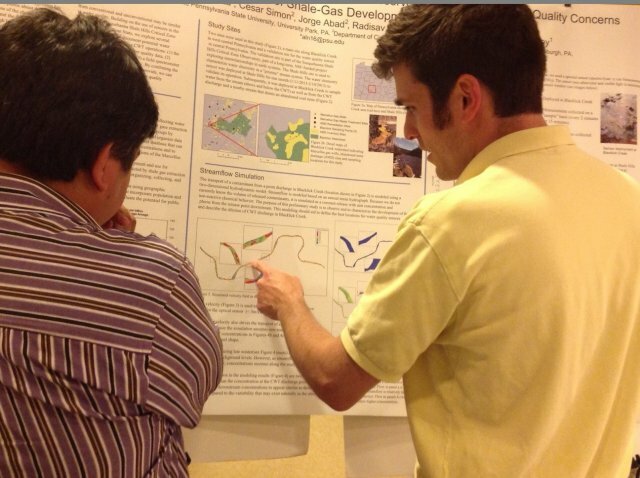 The 4th Annual Shale Network workshop was held May 7 and 8 at Penn State and the Atherton Hotel in State college. 22 people attended the HydroDesktop Demo and 80 attended the workshop (view full list of attendees). A few of the powerpoints and posters will be posted soon to this website for presenters who want to share their work. Thanks to all the participants for the many great interactions. Funding for the workshop derives from the National Science Foundation and from the Penn State Institutes of Energy and the Environment. The theme of the workshop is “Lessons Learned about Water Issues in the Northeastern Region of Shale Gas Development”. All participants will discuss sharing and interpreting water quality and quantity data related to shale gas development. 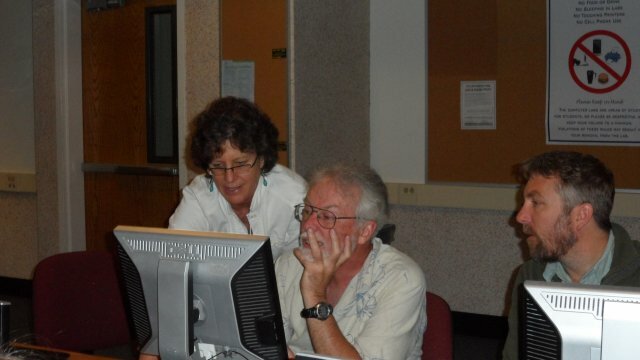 The Shale Network, funded by the National Science Foundation, is a collaborative effort between Penn State, Pitt, Dickinson and CUAHSI and the NSF to collect and analyze data on water quality in the Marcellus Shale drilling region. The workshop will provide an opportunity for nonscientists, researchers, experts, government officials, and members of the gas and environmental industries to compare lessons learned about water issues within the northeastern region of shale gas development. The 2015 Workshop Agenda is available. Full paper - Llewellyn, G., F.L. Dorman, J.L. Westand, D. Yoxtheimer, P. Grieve, T. Sowers, E. Humston-Fulmer, S.L. Brantley, 2015. "Evaluating a groundwater supply contamination incident attributed to Marcellus Shale gas development". Proceedings of the National Association of Science 112(20), 6325-6330. Discussion form - You are invited!